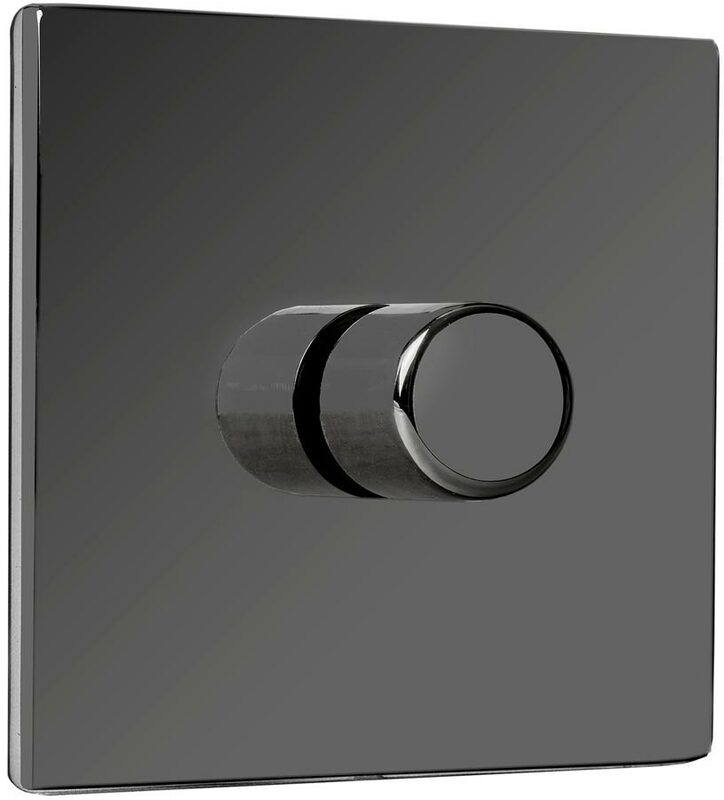 This Fantasia black nickel rotary fan speed controller switch operates the three fan speeds only. 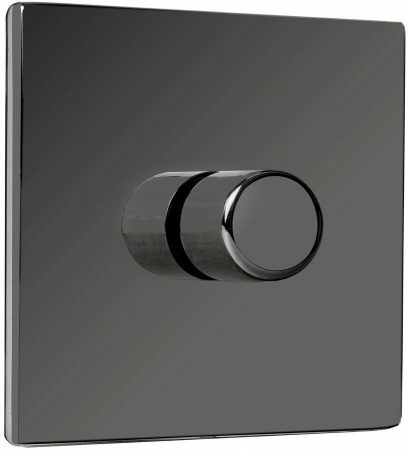 It is sleek and modern with concealed fixings and fits into a standard 35mm deep single gang wall switch box. One controller is required per fan. Maximum power rating 200w and requires twin and earth wiring (live, neutral and earth). Please note – it is not possible to wire a fan motor into a standard variable dimmer switch. Only a Fantasia stepped controller can be used to operate the fan speeds from the wall.